Do you think today's 50-year-olds can count on getting their Social Security benefits when they retire? Will we get any money at all from the Social Security system? -- Anita, Littleton, Colo.
You can't adequately prepare for retirement without factoring Social Security into your plans. Which is why I want to address not just the question you posed, but two other important Social Security questions people often grapple with. 1. Can I count on Social Security when I retire? The latest Social Security Trustees Report projects that the Social Security trust fund will run out of money in just 18 years, or 2033. But even if that forecast proves accurate, it doesn't mean payments will stop. The payroll taxes that Social Security collects from workers and employers will still be able to fund 77% of scheduled benefits. So the real issue is whether benefits will be cut, not eliminated. I'd be surprised if people in their mid-50s or older see their benefits scaled back. That said, even if their payments aren't reduced, they could be trimmed in other ways, such as making more of their Social Security income taxable. Related: Can I afford to retire early? For people who are more than a decade or so away from retirement, however, some sort of downsizing is more likely. 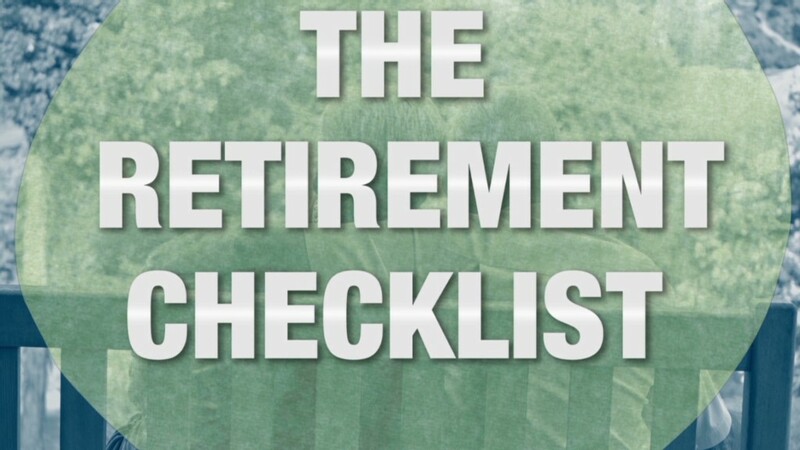 The Boston College Center for Retirement Research's Social Security Fix-It Book outlines a number of possibilities for shoring up the system by trimming benefits, including raising the full retirement age (currently between 66 and 67 for anyone born in 1943 or later), means-testing and changing the cost-of-living adjustment. In general, the younger and the more affluent you are, the more likely your benefit will be squeezed in some way -- and the more you should take that possibility into account in your retirement saving and spending plans. 2. When should I claim benefits? Despite longer life spans, 62 remains the most popular age for claiming Social Security. But taking the money sooner rather than later can be a costly mistake. Each year you delay between age 62 and 70, your payment rises roughly 7% to 8%, which can dramatically boost the amount you receive over your lifetime. Married couples can increase their potential lifetime benefit even more than singles by taking advantage of a variety of claiming strategies. Related: Am I on track to retire right? For example, if a 61-year-old man and his 58-year-old wife earning $100,000 and $60,000, respectively, each take benefits at 62, they'll collect a projected $1.1 million in lifetime benefits, according to Financial Engines' Social Security calculator. But if the wife takes her benefit at 63, her husband files at 66 for spousal benefits based on her work record and then switches to his own work benefit at 70, their projected lifetime benefit jumps by almost $300,000 to $1.4 million. Given the amount of money at stake, it makes sense to check out a good Social Security calculator or consult an adviser who knows the ins and outs of the system before you stake your claim. 3. Will I lose benefits if I collect Social Security and work? If you've reached full retirement age, work earnings won't reduce your benefit (although the extra income could trigger taxes on your benefit). But if you work while collecting benefits and you're under full retirement age, however, Social Security will deduct as much as $1 from your benefit for each $2 you earn over a certain threshold ($15,720 for 2015). Related: How much will I need for retirement? You don't actually lose that money, however, as Social Security effectively restores those withheld payments by increasing your benefit when you reach full retirement age. You can find an example of how Social Security does this -- as well a few other wrinkles in the work-and-Social Security rules -- in the How Work Affects Your Benefits booklet. Should you factor Social Security into your retirement portfolio?